Sports Business in India is on the verge of becoming the next big thing with huge corporate influx due to mushrooming leagues in different sports. Indian sportspersons, after making their mark on the field have taken kindly to benefitting from the rising industry off the field too. 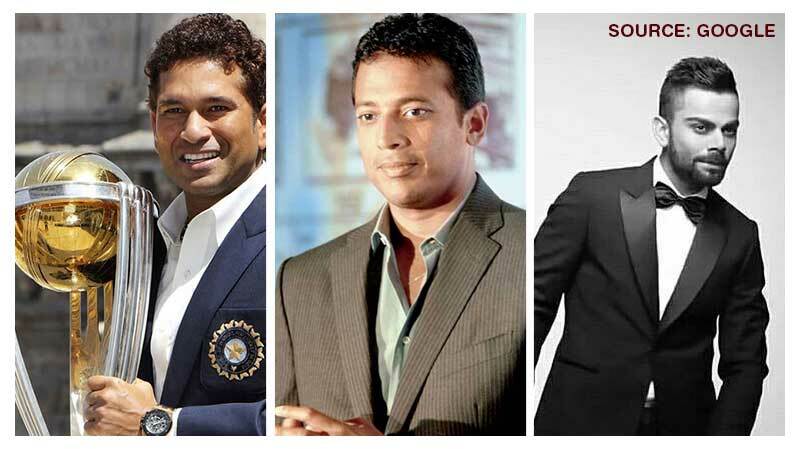 We look at some stars who have delved into sports business in different capacities. The “God” of Indian cricket, after mesmerizing India with his game has continued his success off the field too. The master blaster has put multiple investments in budding businesses like Musafir (Internet Travel Company), Smaaash (Sports simulation), ISL (Kerala Blasters), S Drive and Sach (Healthcare products) and most recently, Pro Kabaddi League (Tamil Thalaivas). The perceived successor of Sachin Tendulkar on the field, Virat Kohli has managed to build his brand off the field too. Kohli launched his chain of gyms and fitness centers called Chisel in association with Franchise India. The firm plans to launch a total of 75 centers in three years, with Virat’s investment in the chain almost INR 90 crores. In 2014, Virat launched his fashion brand Wrogn. He is also a co-owner of ISL club FC Goa. Mahesh Bhupathi, after being one of the faces of Indian tennis on the court has managed to create a huge impact for Sports in India. Mahesh Bhupathi started Globosport, a sports marketing and celebrity management company. In 2014, Mahesh Bhupati invested in Sports365, an online store specialising in sports goods and fitness equipment. Bhupathi even started the International Premier Tennis League in an endeavor to bring quality tennis stars to Asia.